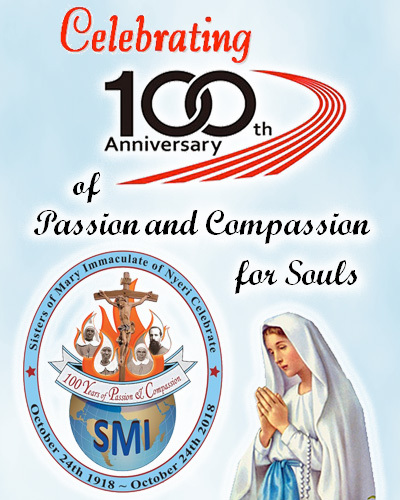 Making a donation today helps the Missionary Sisters of Mary Immaculate provide the needed care & support required to feed, educate, clothe & shelter the children of Kenya. Right now, hundreds of children are living at Child Rescue Missions operated by the Missionary Sisters. They have been brought to the missions by neighbors or authorities who have seen the children wandering, hungry and in need. These boys and girls have lost everything and everyone they have ever known. It is a very sad situation. 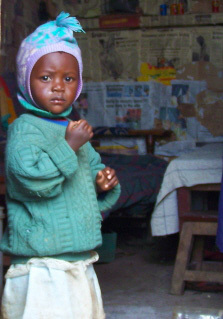 Even though the Missionary Sisters are struggling for space to accommodate the children, the major problem is that they do not have money to provide the food, clothing, medicine or other basic necessities the children need -- nor do the Sisters have the money to pay the fees for schooling (education is not free as it is in the United States). 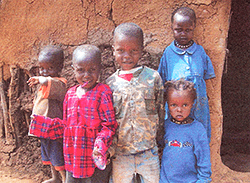 Help is urgently needed to care for these poorest of children! "Our hope," explains Sr. Jane Ann, director of the Child Rescue Mission in Nairobi, "is that people will provide individual support or sponsor a child who is most in need. If caring people will commit to sending $38 a month to help the poorest children, then these little ones will get the food, clothing, medicine and education they need." "Once a person agrees to sponsor a child here at the Child Rescue Mission," Sr. Jane Ann continues, "we will then send them a photograph of the child they are sponsoring and (if possible) a letter or correspondence from the children themselves." Will you consider sponsoring a child who has been orphaned and left alone? 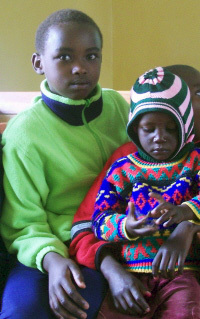 A gift of $38 a month will help provide these suffering boys and girls with the financial support they desperately need! You can even have your donation deducted automatically every month from your credit card. Or, if you cannot commit to a monthly donation, could you send a one-time gift of $30, $60, $90 or more that will at least provide support for some of the children during the next few months? Please know that whatever amount you send will be a blessing! Thank you again for your kindness and generosity. 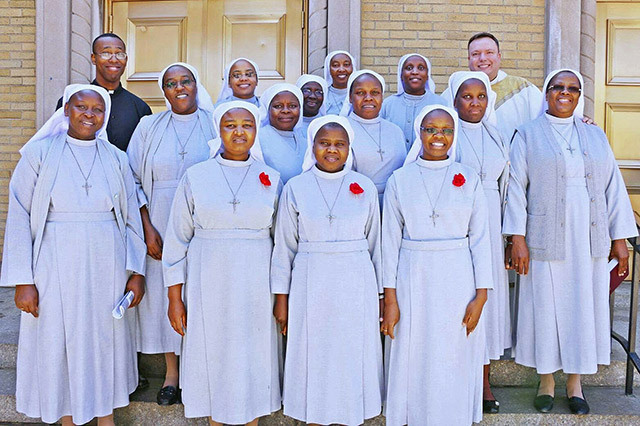 While the Sisters presently serve among the peoples of three countries in East Africa as well as in Zambia, Italy and United States, several of our missions have urgent needs and concerns. Click on any of the above links to learn how you can help provide assistance where it is most urgently needed!